Not very long after Verizon launched the Motorola Droid RAZR they also launched a new model of the device, the Droid RAZR MAXX, which was available for the same price as the original Droid RAZR. The many difference in the Droid RAZR MAXX over the original model was that it came with a 3300 mAh battery, which offered double the battery life of the original Droid RAZR. 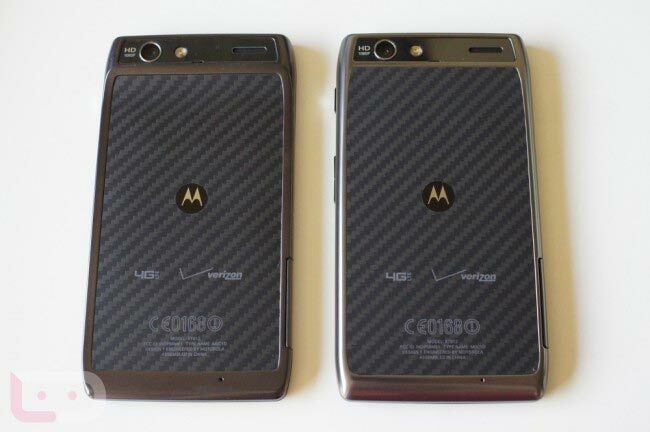 Now one company has decided to release an aftermarket conversion kit that will basically turn you Droid RAZR into a Droid RAZR MAXX, and it apparently uses original Motorola parts. The kit to convert your Droid RAZR into a RAZR MAXX is available to pre-order for $110 from here.